Several thousand new malware-samples per day, ever-more new attack vectors with new systems and devices, new technical refinement – the number of known and newly arising viruses is increasing without limits. 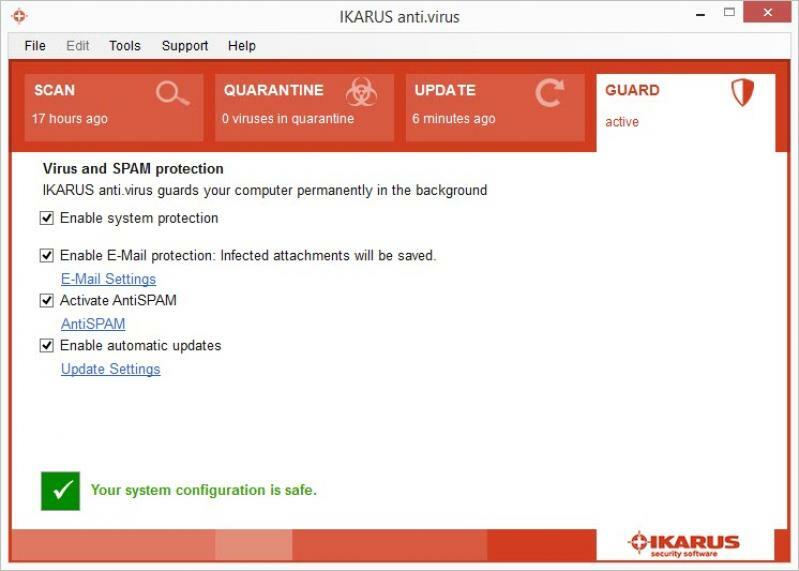 IKARUS Security Software collects information and data about viruses, trojans, worms, spyware, rootkits and other malware. Download the .vdb file provided here. In the menu find Updates and choose manual update. Select the downloaded file and install will commence.